The book “Egg allergy. The emotional level” deals with the connection between allergies and emotions. The main focus of the book is on the “invisible” meanings of an egg and on the emotional issues, which cause egg allergies. 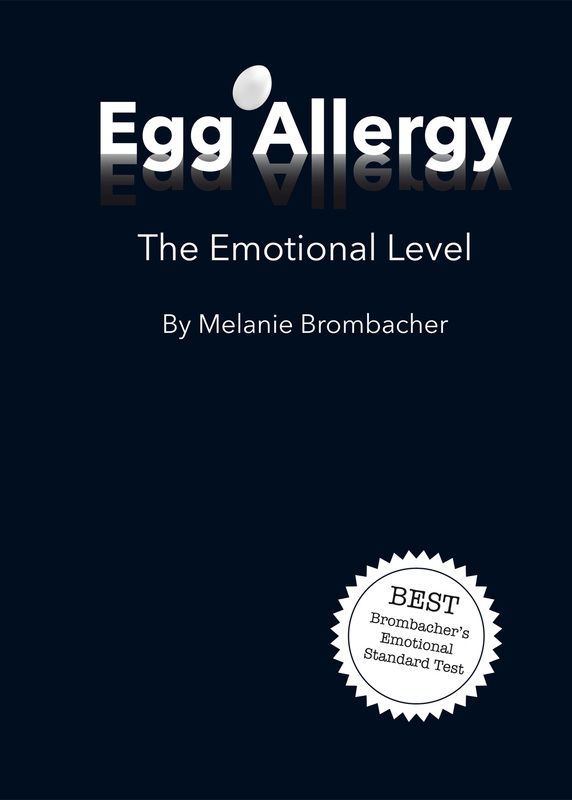 The center of the book is the BEST system (Brombacher’s Emotional Standard Test), a diagnosis procedure, which makes it possible to identify the emotional causes of egg allergies effectively and simply. The BEST system is an innovative addition for various alternative-medicinal healing methods like NAET, spagyric or homeopathy to find problems on the emotional level, which are needed for successful treatments.